Hi guys!!! Welcome to my blog. Before I continue let me just tell you about this. 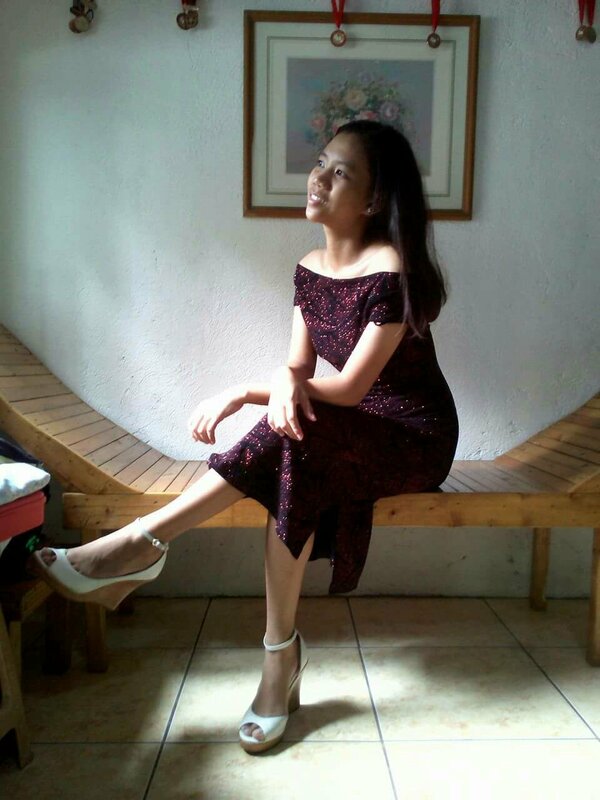 Awhile ago, my sister and I was cleaning our cabinet and then I accidentally saw this dress. I don’t even know where it came from but I think it fits on me. So I try to wear and partner it with my white wedge heels. And now this is how it looks like. Somehow it looks more elegant if I just fix my hair and add some accessories. So that’s all guys. Thank you! thefashionistas24 Create a free website or blog at WordPress.com.